GFM(UK) Limited offer a high-quality, precision cutting service across a broad range of industries. We will cut prototype quantities through to large volume production runs. Our current plant list includes 3 Abrasive Waterjet machines, a 3 axis Routing machine and a 2D Ultrasonic Knife cutting machine. 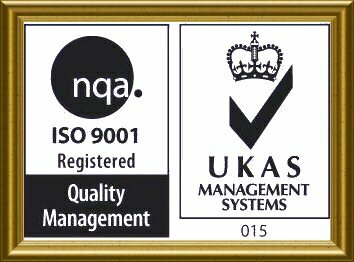 We pride ourselves in our fast and efficient service offering quotations within 24 hours, standard delivery is 7 days with a 2 premium service available if required. With over 35 years experience we can select the most efficient and cost effective method for cutting your materials. 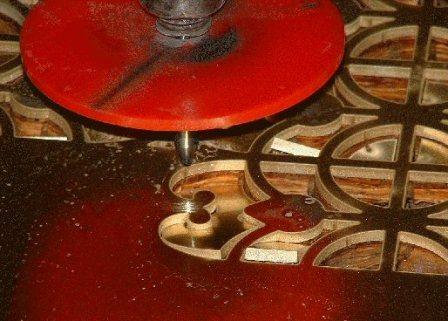 The Abrasive Waterjet cuts cleanly and precisely through material in a single pass without heat, crushing or shredding. With the narrow Kerf used on Abrasive Waterjet profile cutting, parts can be tightly nested maximizing material usage. Using a combination of High pressure water and Garnet additive, Abrasive Waterjet can cut materials considered un-machineable by conventional methods. Our Abrasive Waterjet Cutting machines can cut materials up to 150mm thick and cater for 5000mm by 2000mm plate sizes. With 5 tonne capacity overhead craneage, heavy parts can be accommodated on our Abrasive Waterjet Cutting machines. 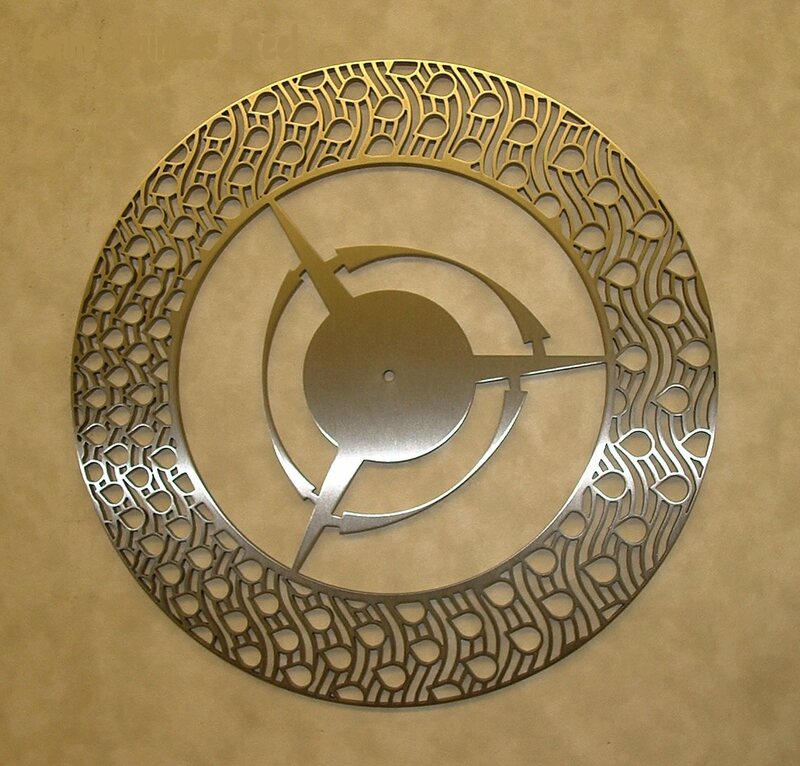 Abrasive Waterjet cuts a wide range of materials and shapes with a high degree of accuracy and repeatability. It is excellent for the cutting of complex shapes and fragile materials where the edge chipping caused by conventional methods is virtually eliminated. The Ultrasonic Knife has been designed for the profiling of "soft" materials. Typical applications for the Ultrasonic Knife include gasket manufacture, Leather cutting, Dry and Pre-Preg cloth cutting and Vinyl and Carpet cutting. The Ultrasonic Knife cuts materials cleanly, accurately and at high speed. With 24000RPM Spindle speed and 40000mm/min feedrates available the GFM Routing facility can offer a fast efficient method for profiling and drilling. With 2500mm * 1700mm vacuum bed capacity large components can be profiled on the Routing machine. Our CAD office can accept profile data in various forms, including engineering drawings, hand drawn or scanned images, DXF/DWG/IGES files etc. We can also digitise your templates. For any queries please contact us by phone, fax or e-mail - we look forward to assisting you.